Updated Saturday March 2, 2019 by NYB. The 2019 Spring baseball season is just around the corner, and in preparation Spring Training will commence in March, per the schedule below. 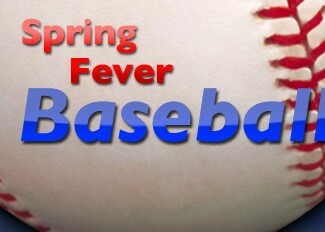 Players should bring their regular baseball gear, and wear sneakers or turf shoes (no cleats). Please have players arrive 10-15 min early so they are ready to begin practice promptly at the designated start times. Note- these are general league practices, as coaches have recently been selected, and will be formulating teams shortly. Thereafter, we will also begin supplemental indoor practices (local gyms tbd), and then will move to outdoor practices as the weather cooperates and the fields are deemed ready for play!